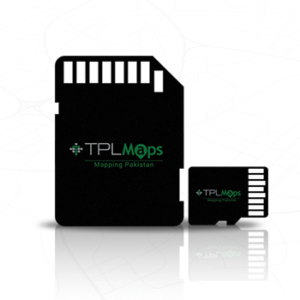 TPL Maps, a part of the TPL Corp was launched in 2016 and is the first indigenous digital mapping company of Pakistan providing GIS-based scalable solutions to businesses with the aim of contributing data to the community. Licensed by the Survey of Pakistan, TPL Maps has the largest location-based data collection with over 400+ cities mapped, approximately 4.4 million geocoded addresses and over 300,000+ kilometers of road network mapped across the country. Our team consists of the brightest engineers, cartographers, surveyors and strategists in the region. Together, we have built TPL Maps to let people harness the power of location and empower businesses by providing them a geospatial edge. 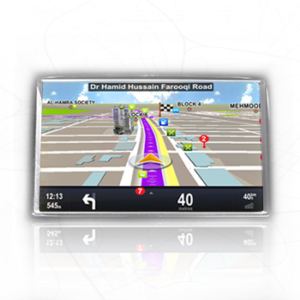 In addition to our mapping services, TPL Maps’ flagship offering includes the in-dash navigation hardware and software which is a state-of-the-art advanced system equipped with the latest technology that is tailored for the region to make navigation accurate, faster and on-point. TPL Maps is the only digital mapping service licensed by the Survey of Pakistan. 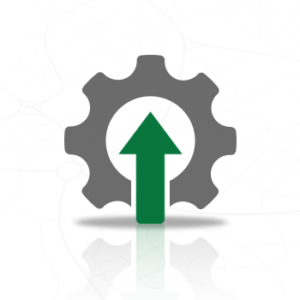 The App is inlayed with smart features that provide real-time intelligent routing, live traffic updates, turn-by-turn navigation options and smart search amongst a host of other features. Find out how our mapping tool will help identify strategic expansion opportunities and plan effective distribution strategies accordingly.